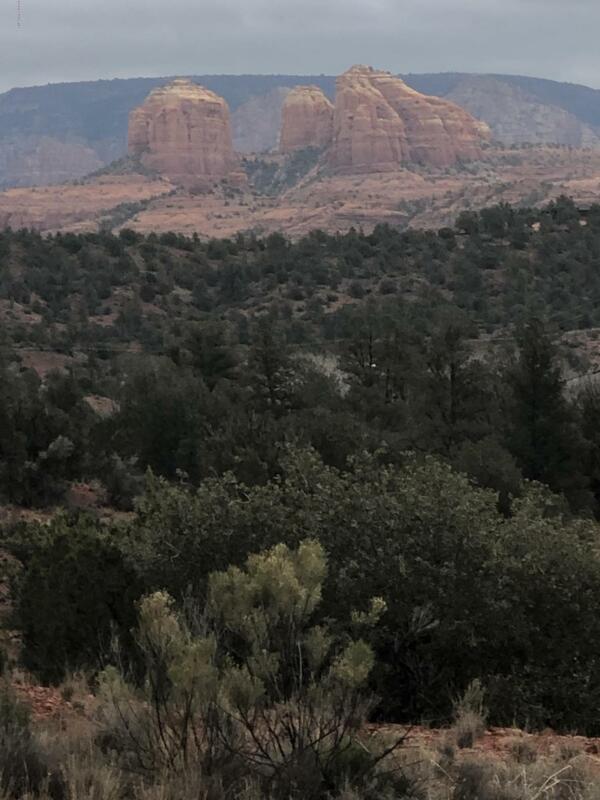 Amazing Views of Cathedral with Mogollon Rim behind. 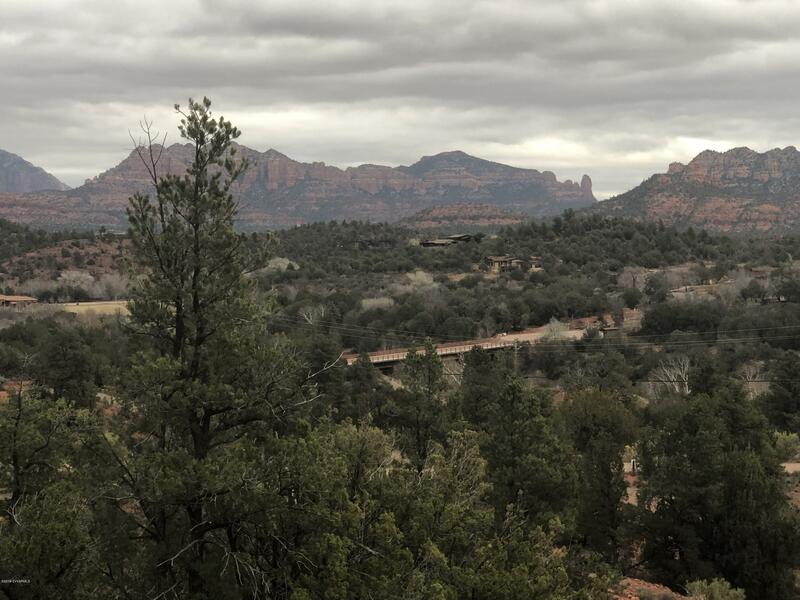 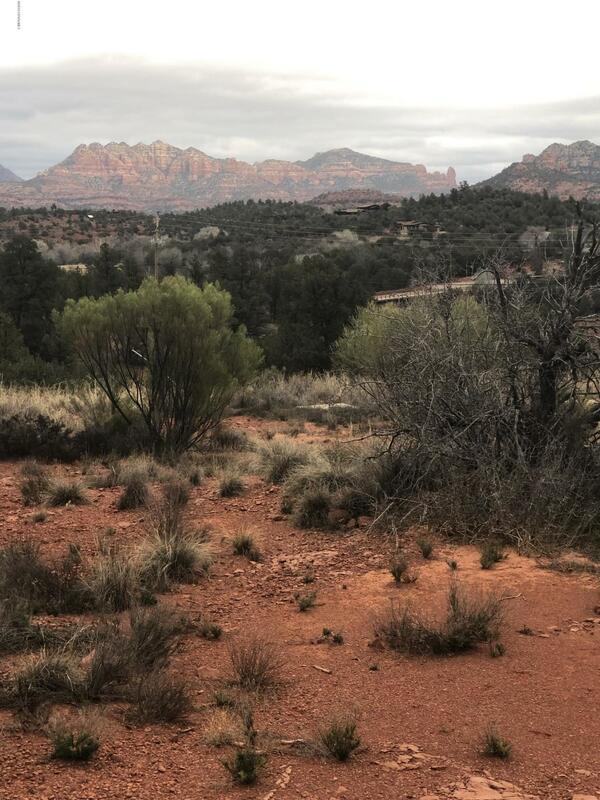 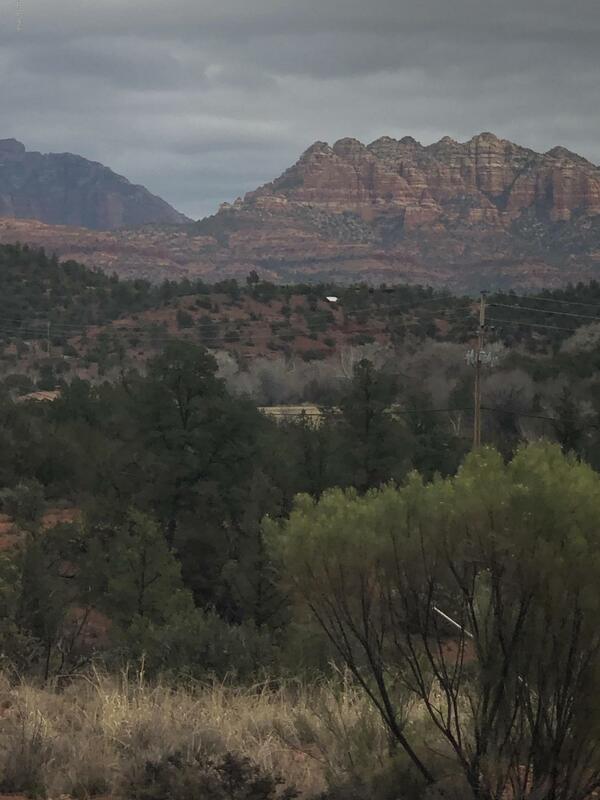 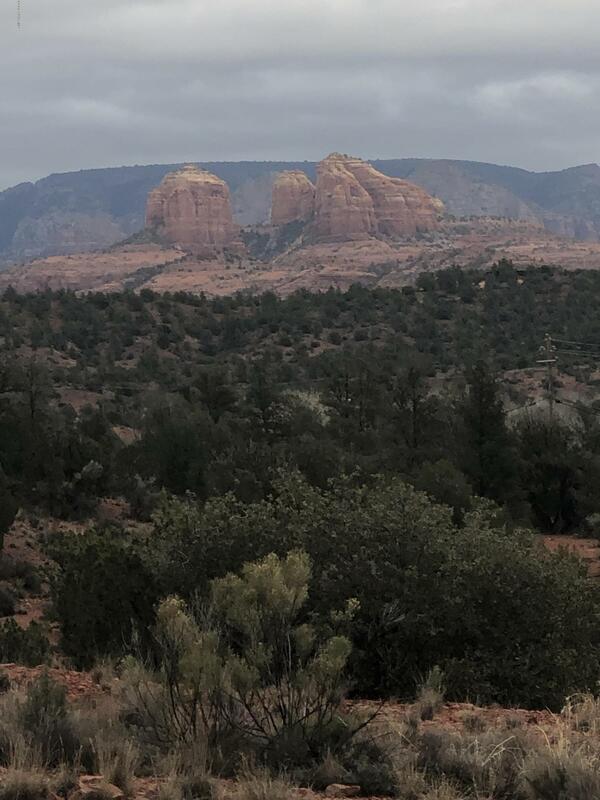 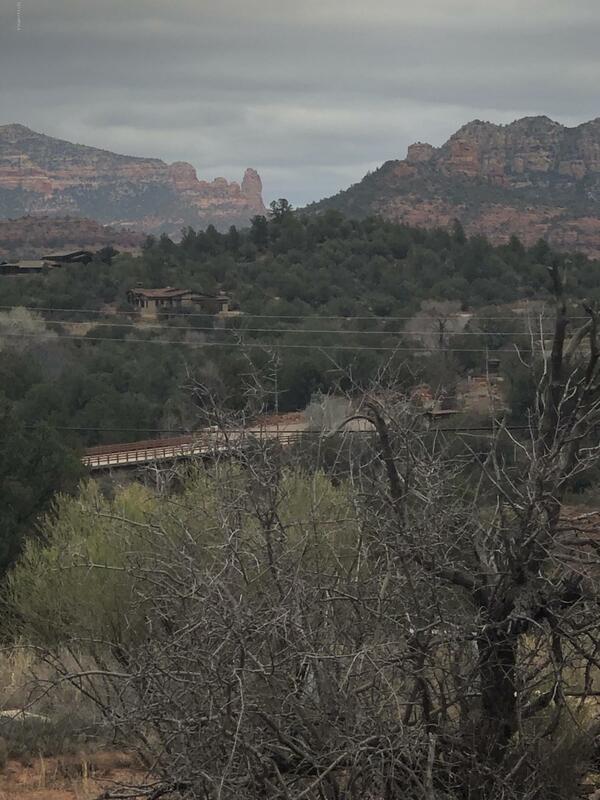 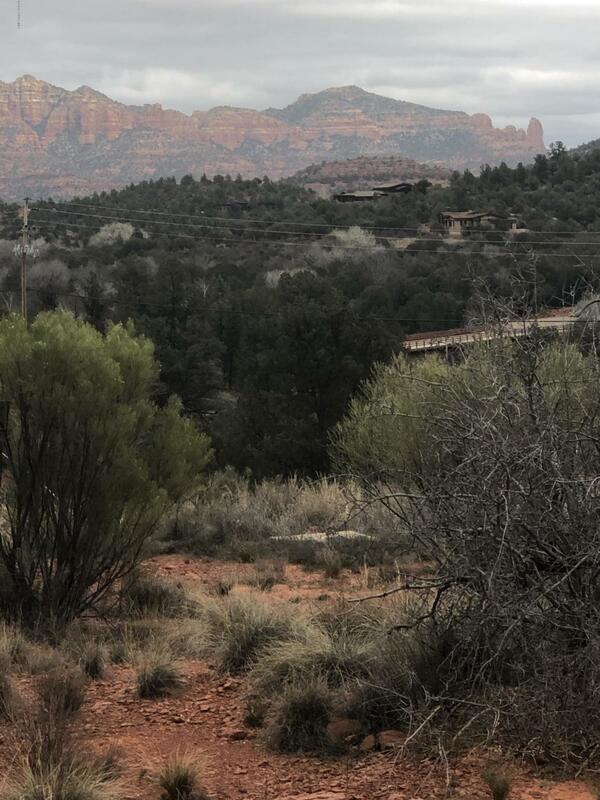 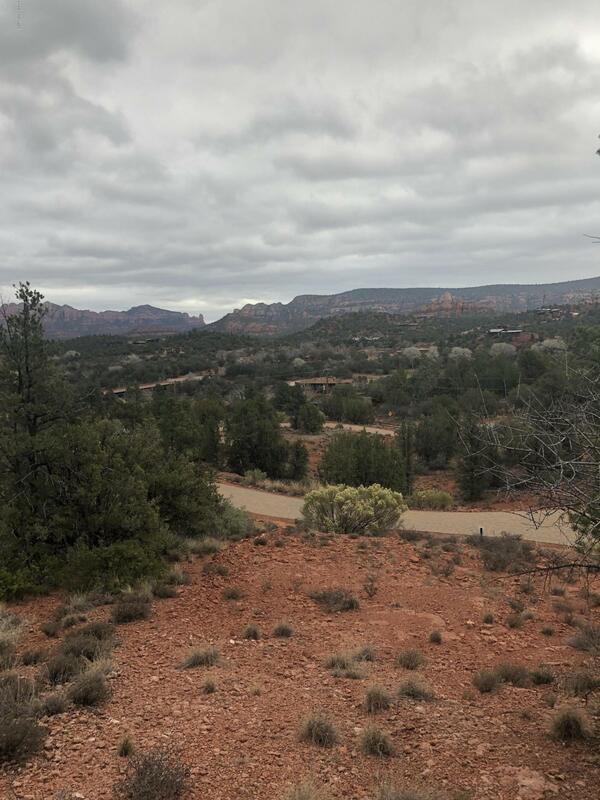 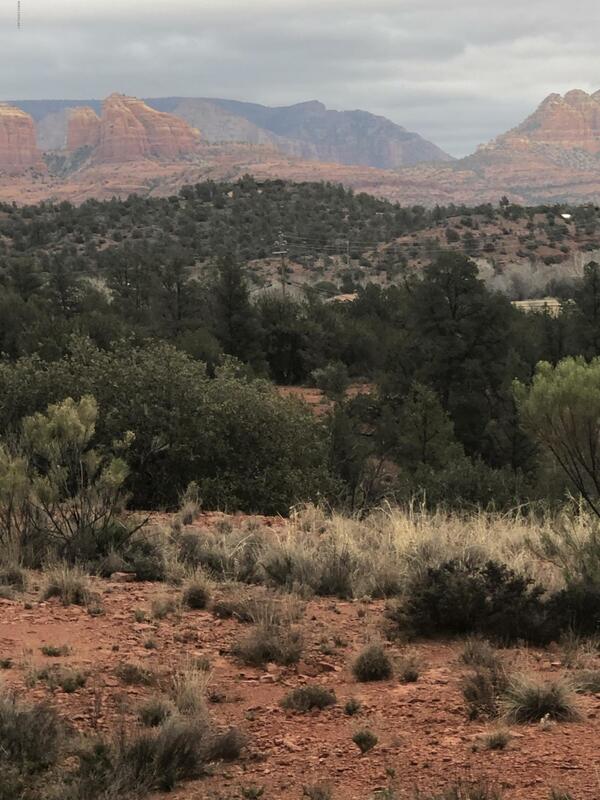 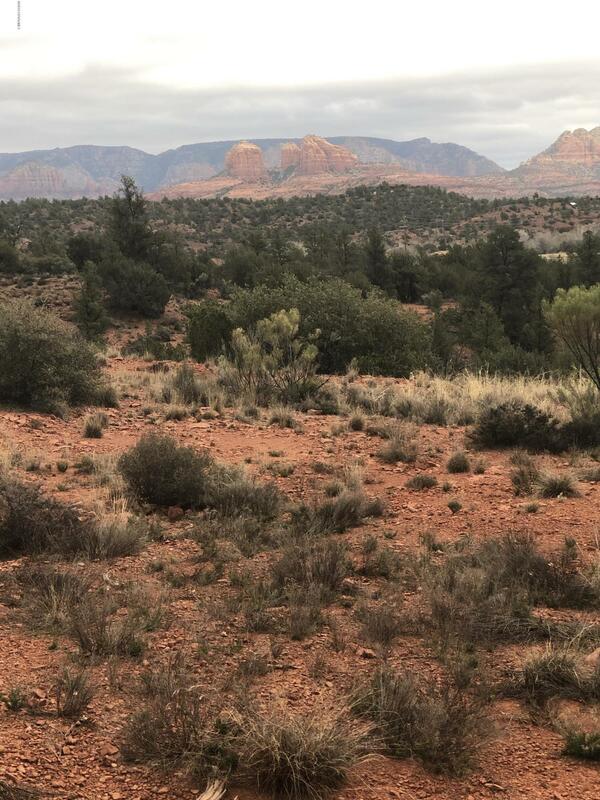 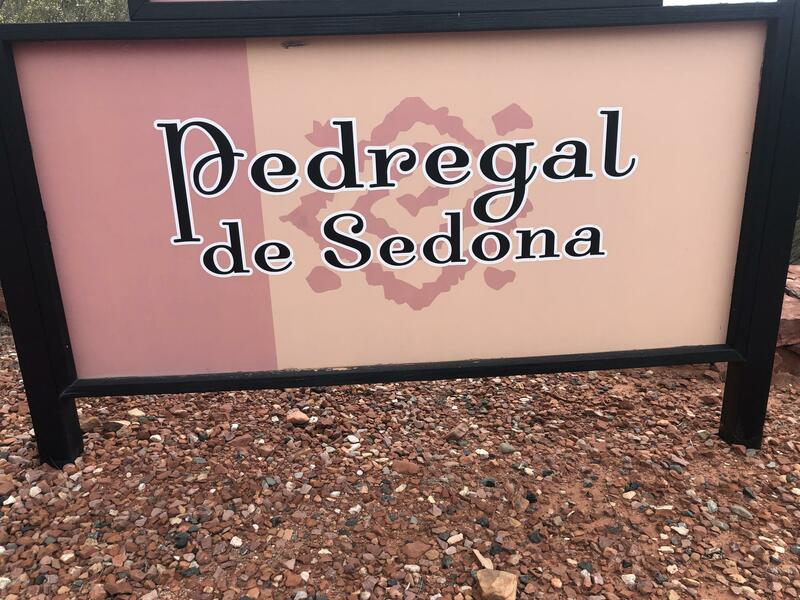 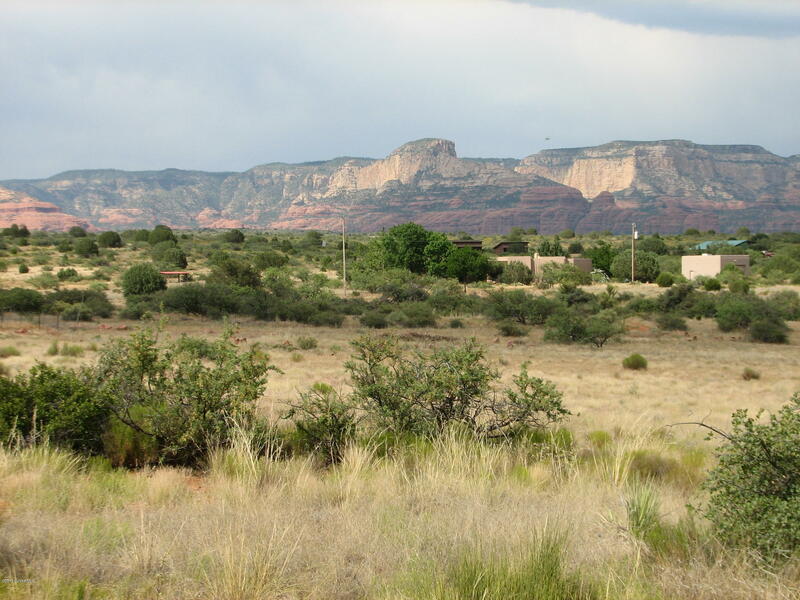 This large .81 acre lot backs National Forest in gated small boutique subdivision ''Pedregal De Sedona''. 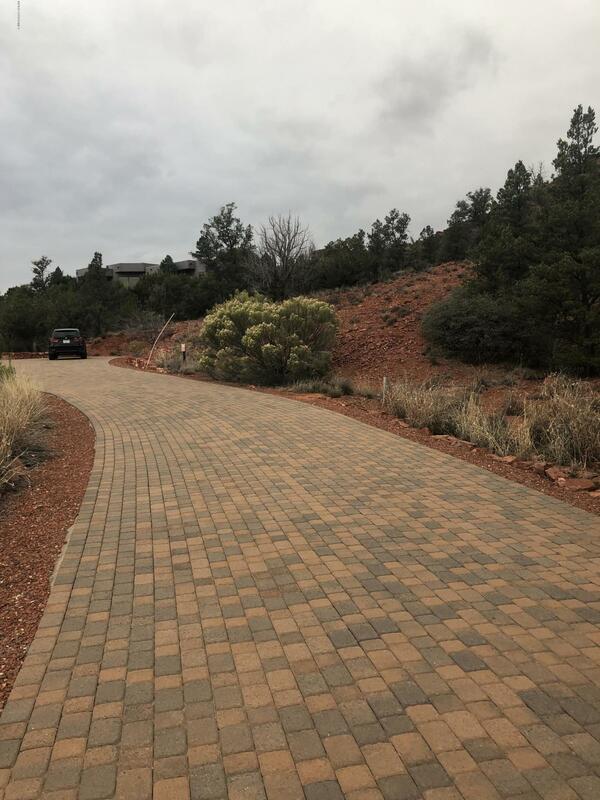 Just a few minutes from west Sedona, Paver driveway access. 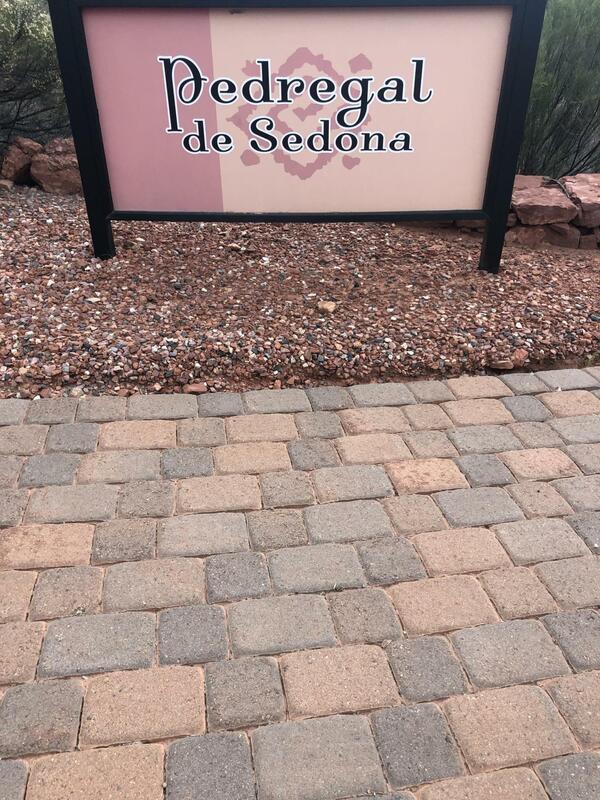 No HOA , Short term rental is allowed! 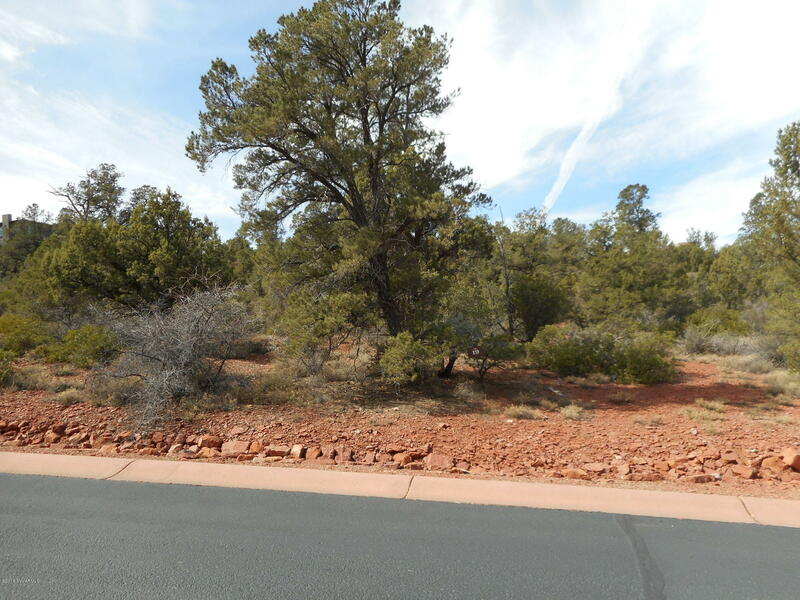 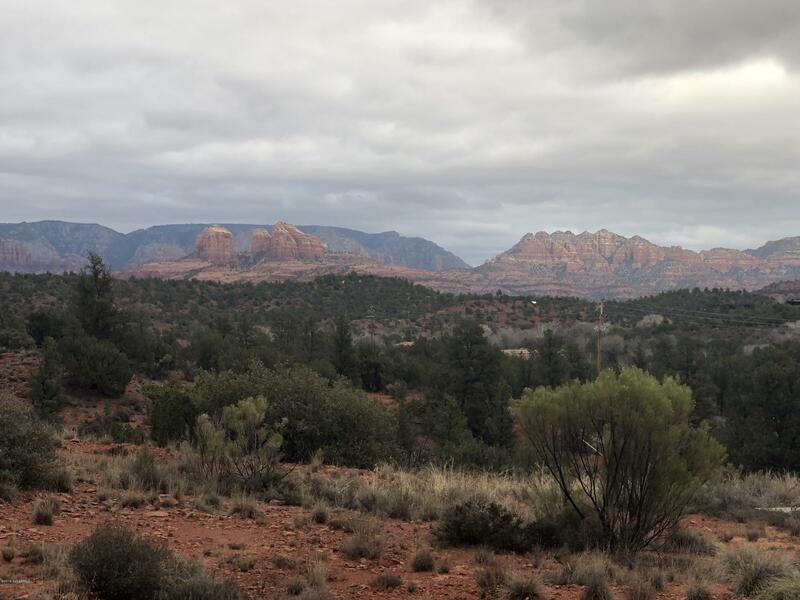 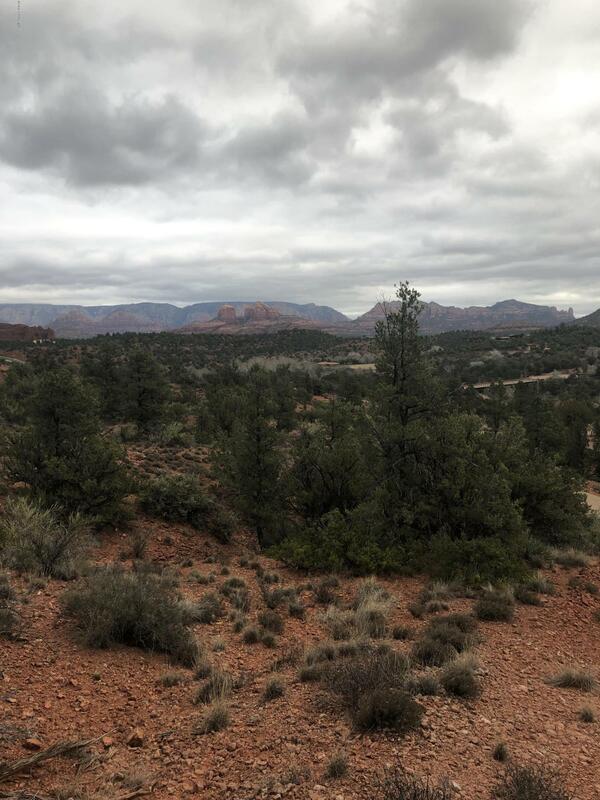 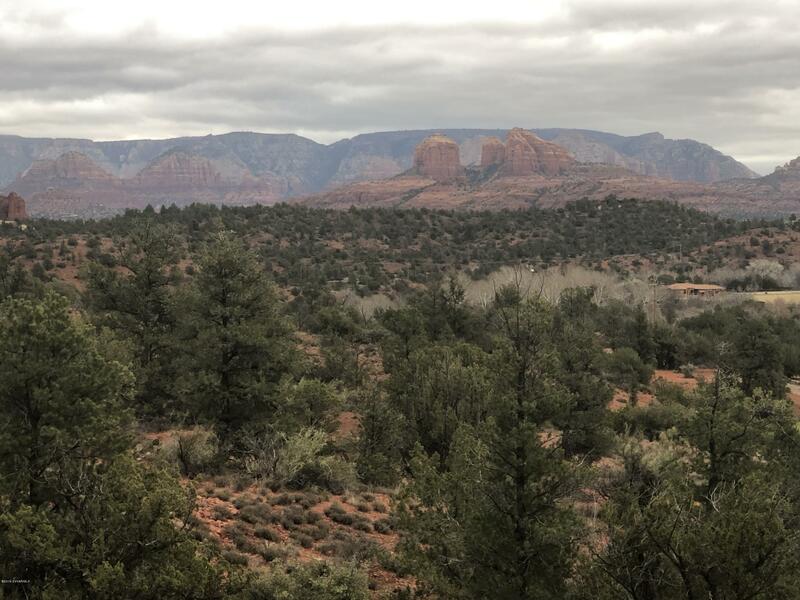 Not many large forest service backed lots at this price left in Sedona! 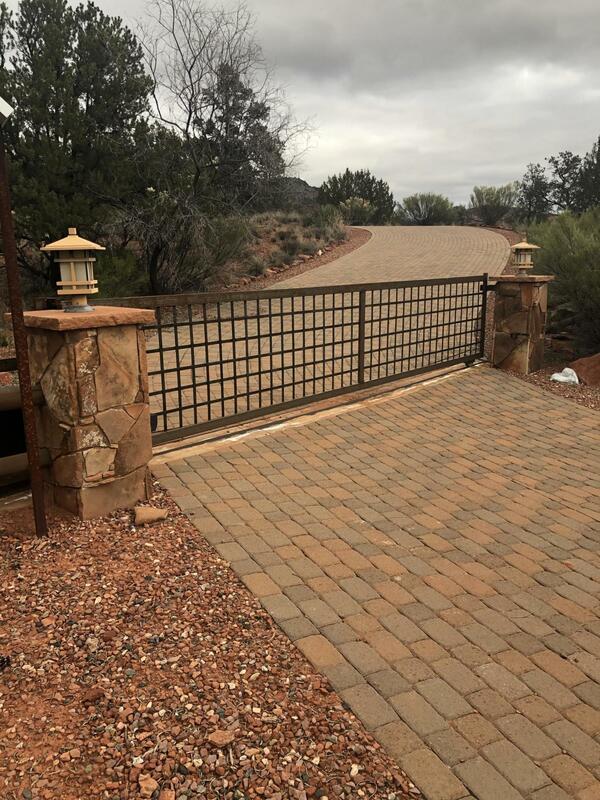 Contact us today to discuss custom design and build short term rental concierge services and one time closing, purchasing lot and building all at one time. 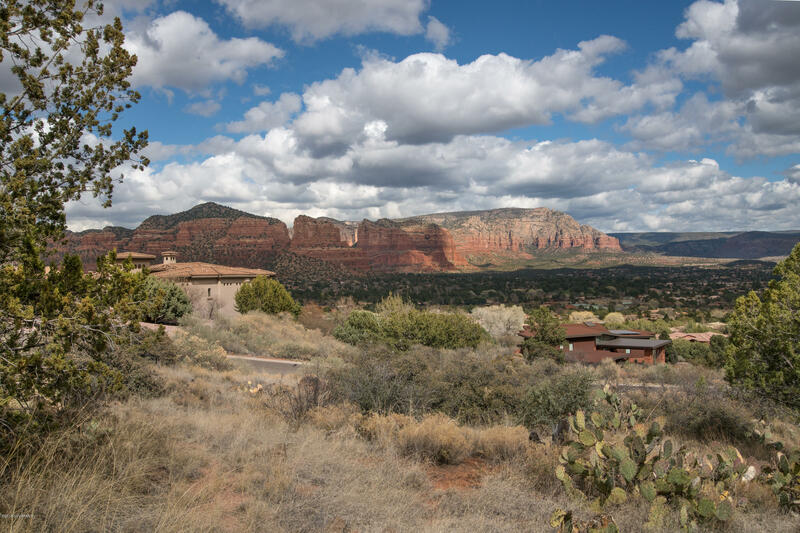 Move in your new home in 18 months or less!